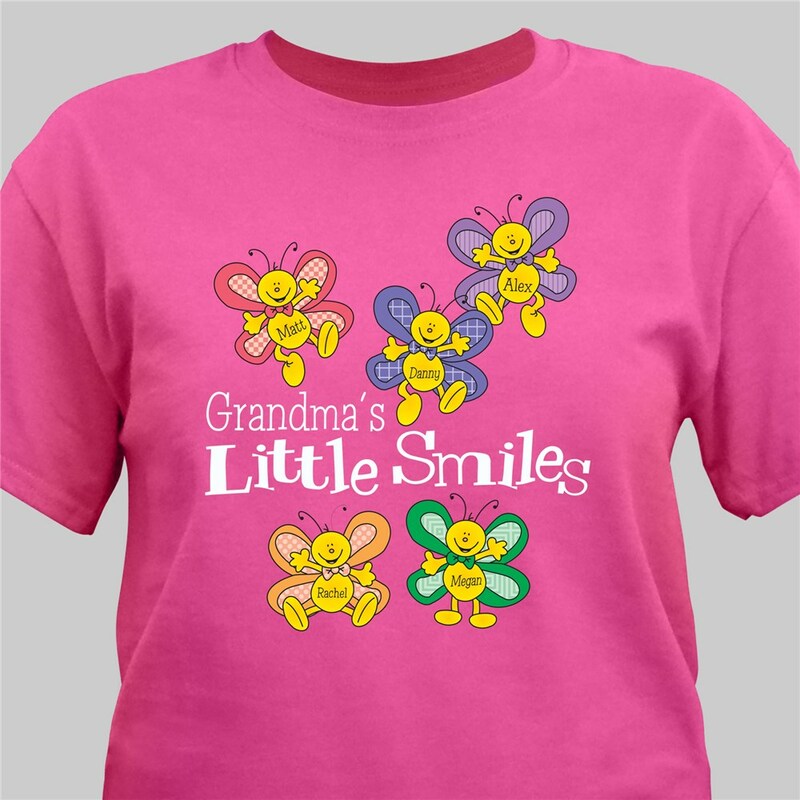 Our Personalized Grandma T-Shirt is not just for Grandmothers. This fun personalized shirt can include any title like: Grandma's, Mom's, Nana's or whatever you fondly call Mom or Grandma. 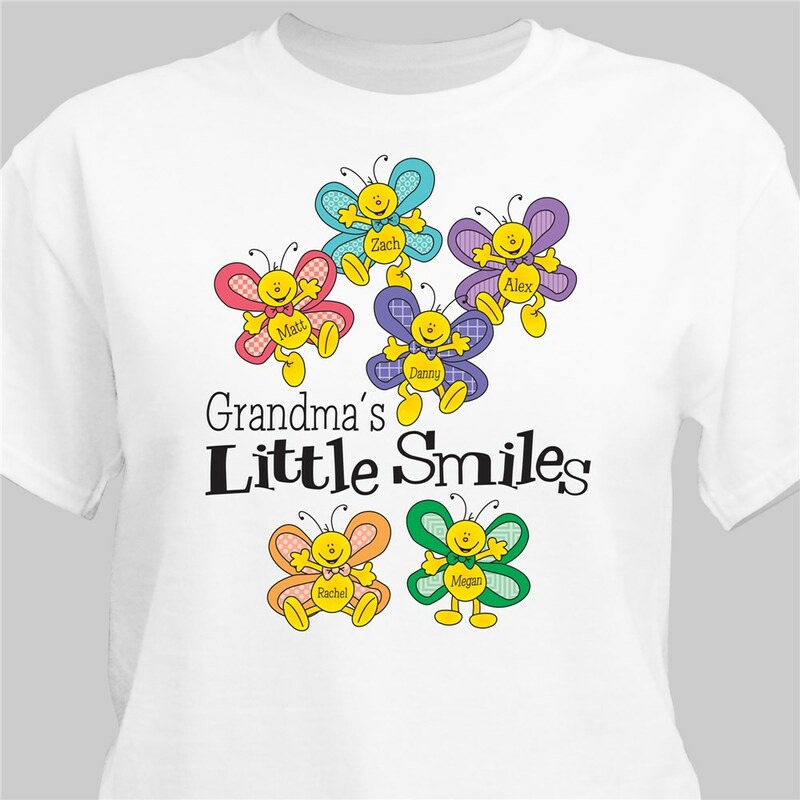 Give your Grandma the perfect gift for Mother's day, her very own Personalized Family T-shirt. Your Personalized Mom Shirt is Available on our premium white 100% cotton Personalized T-Shirt, machine washable in adult sizes S-3XL. Also available on Ash Gray and Pink. Includes FREE Personalization! 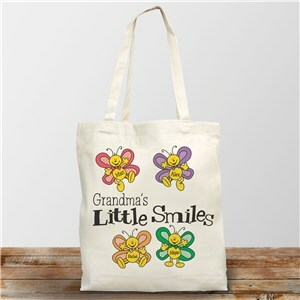 Personalize your Mommy T-Shirt with any title and up to 30 names. Give her something to show off her amazing kids this Mother's Day with one of our unique Mommy t-shirts!